Jacobs University is a highly selective, international, residential university. Excellence and transdisciplinarity, diversity and community, leadership and values are the pillars of a Jacobs education. Find out how you can support us. 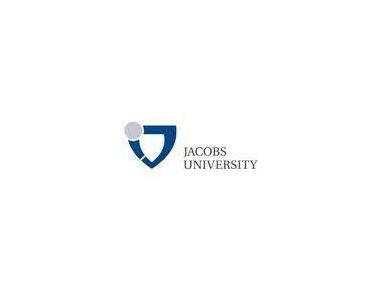 "Our goal is to prepare the leaders of tomorrow to responsibly meet global challenges"
Jacobs University is a highly selective, international, independent, residential university. Excellence and transdisciplinarity, diversity and community, and leadership and values are the pillars of a Jacobs education.